The world’s highest saltwater lake welcomed record visitor numbers in 2015. Namtso Lake lies at around 4,700 metres above sea level and can be found 4 hours’ drive from Lhasa in Tibet. According to an article on China Topix, the lake welcomed over three quarters of a million international and domestic tourists in 2015, an increase of 31% from 2014 and a record high. 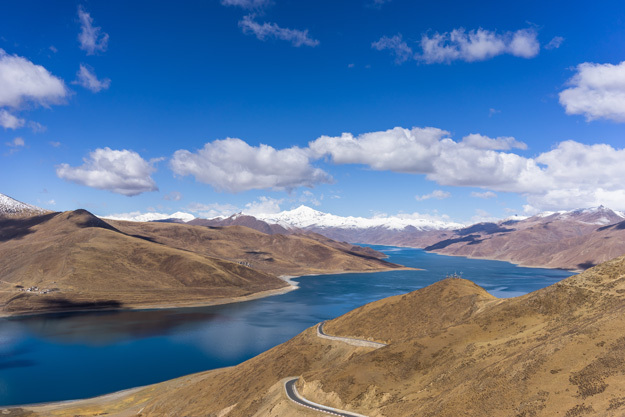 Both the largest lake in Tibet and the highest saltwater lake in the world, Namtso Lake has been a favourite for tourists for many years due to its proximity to Lhasa, its sapphire beauty and its surrounding snow-capped mountains. It’s known as ‘Heavenly Lake’ and has featured in many films and TV documentaries, including the 2004 BBC series ‘Himalaya’ with Michael Palin. In the past year, the local government has strived to increase tourist figures with a number of initiatives, including new tourism areas around the lake and a direct bus link between central Lhasa and the area. The lake contains five uninhabited islands. It’s said that in the past at the end of the winter, Pilgrims would make the journey across the iced surface of the lake to spend the summer on the islands, only to return when the lake froze over again. Surrounding the lake on all sides are Buddhist monasteries, including the famous Tashi Dor monastery. The stunning Laken Pass can also be found northwest of Namtso Lake. It’s a fabulous place for any tourist to visit on their tour of China. The Tibetan plateau is covered in thousands of saltwater lakes due to the belief by geologists that the area was once underwater. 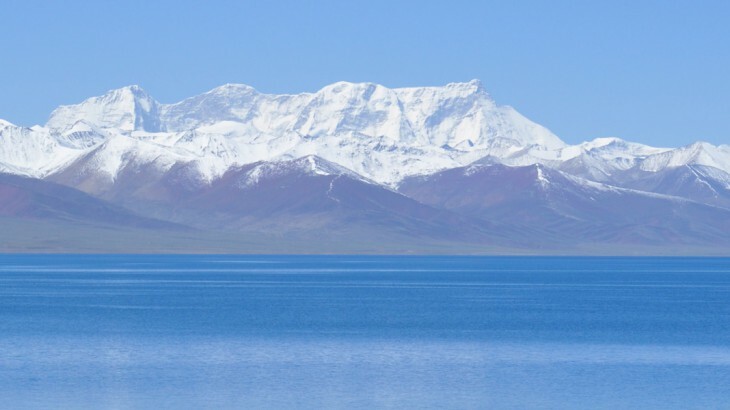 Many of the lakes are known to be sacred to Tibetans for their cleansing powers, including Yamdrok Lake and Lake Manasarovar. Qinghai Lake, the largest in China, is one of the most popular tourist attractions in the area. 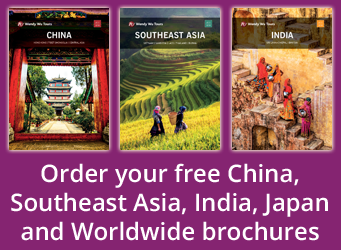 View all our China holidays on our new website. Our award winning escorted, fully inclusive tours visit all the major sights of China for an unforgettable holiday. China nature, sightseeing, tourism. permalink.